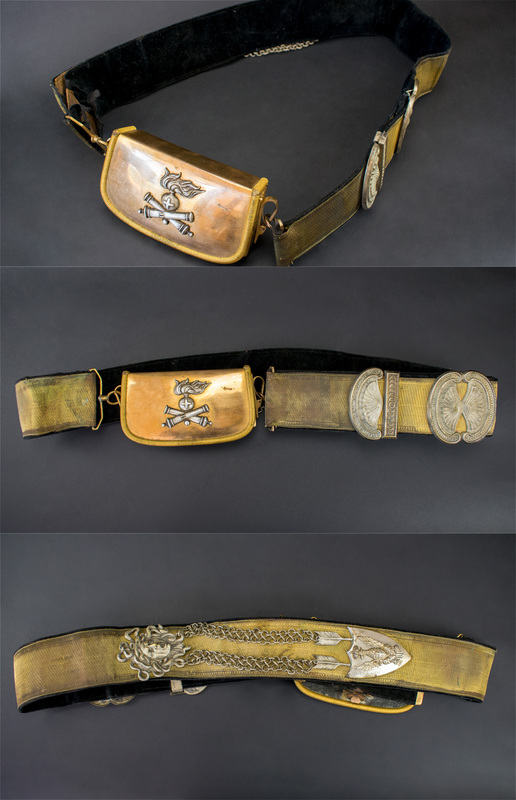 PLEASE CLICK IMAGE TO VIEW - ITALIAN OFFICERS CROSS BELT AND AMMUNITION POUCH - all in pretty good condition. 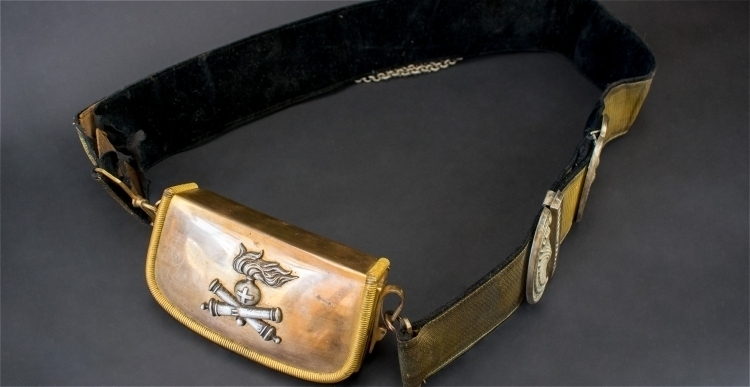 For an officer of artillery. Some general wear overall commenserate with age.